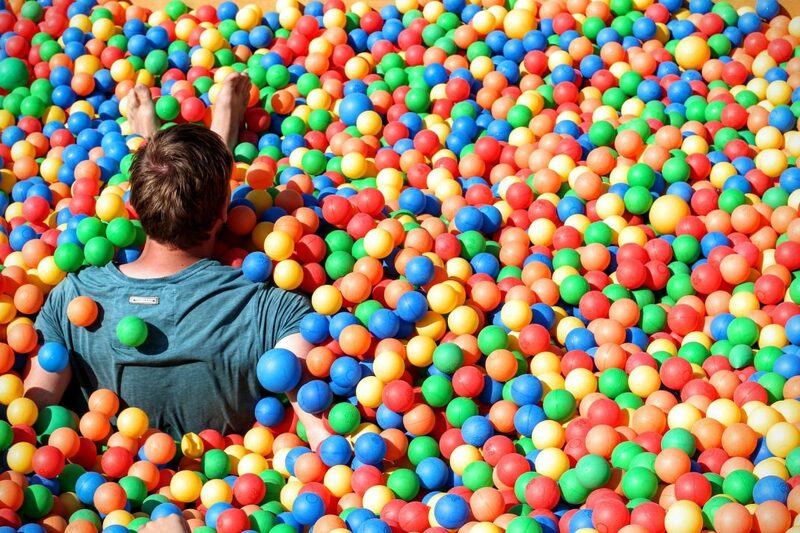 What to do when too many ideas, unexpected road blocks and mounting pressure because of self-imposed deadlines turn your head into an IKEA ball pit? Fr. Roderick shares his current state of mind.